I absolutely loved this book. With all the craze of reality shows and cooking shows, I loved the idea of a reality cooking show based in Key West. Hayley Snow is wonderful. She just seems so real to me. And this was a great cozy because it kept me guessing the whole way through. I had no idea who the killer was, and Lucy did such a good job with the writing, that the killer was someone I never even suspected. 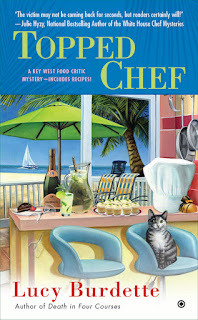 If you are looking for a great cozy mystery, then pick up a copy of Topped Chef. You won't regret it, it is wonderful. Great job Lucy, I can't wait for more!!!!!!!!!!! I recieved a complimentary copy of this book for my honest review. 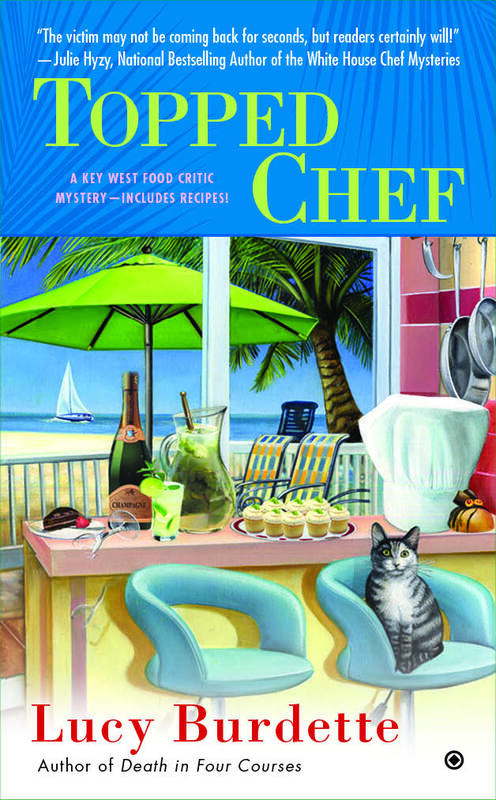 Lucy Burdette is the author of the Key West food critic mysteries. 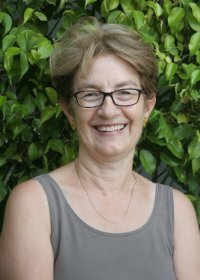 As Roberta Isleib, she has also written the golf lovers mystery series and the advice column mysteries. Her books and stories have been nominated for Agatha, Anthony, and Macavity awards. Sounds good, I can't wait to read it. It is a wonderful book, you will love it. thanks so much for reading and reviewing Melina!